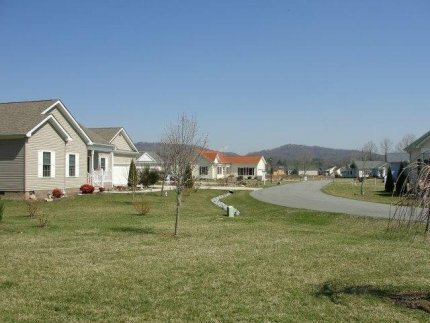 Riverwind is a 55+ adult planned community near the heart of the Blue Ridge Mountains. 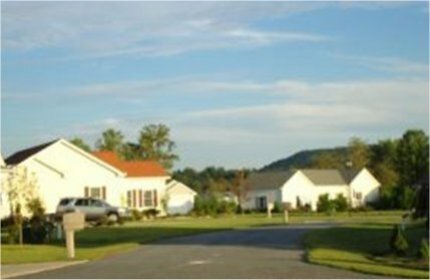 At an elevation of approximately 2100 feet, the community includes 250 lots with approximately 190 private homes and over 300 residents. 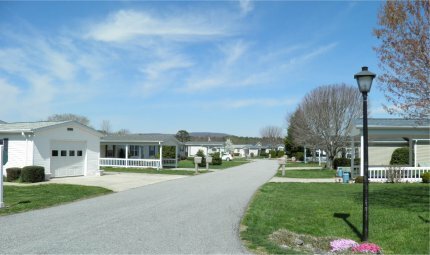 The 74-acre Community includes an Clubhouse Complex with a Main and Small Clubhouse, a Swimming Pool and Hot Tub, a Community Game Room, Horseshoe Pits, Recreation Area, and an RV parking area. 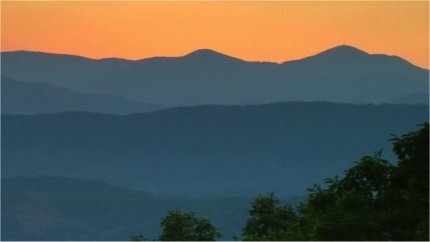 Surround yourself with style, value and the magnificent Western North Carolina mountains. A beautiful country setting where history abounds. 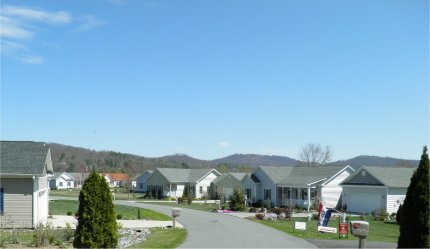 Near the foothills of North Carolina's Blue Ridge Mountains, the planned community of Riverwind is surrounded by natural beauty and steeped in history. Just as colonial settlers were first drawn here by the promise of a better life, modern-day visitors are discovering that this area offers an even more enviable way of life today. 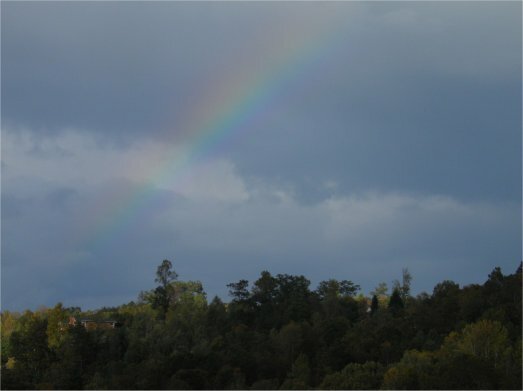 The climate is mild, averaging 71 degrees in the summer and 41 degrees in the winter, with four distinct seasons in which to enjoy the magnificent countryside and numerous outdoor recreational opportunities. 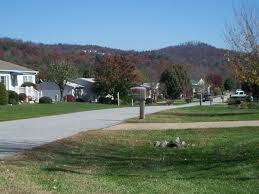 The area also boasts all the modern services and conveniences demanded by today's lifestyles. To the East, nearby Hendersonville has a variety of churches, financial institutions, two hospitals, lots of parks, and dozens of stores and restaurants. Going West on US 64 will take you to Brevard with a Liberal Arts College and the small town atmosphere with quaint restaurants and antique or craft shops galore. Less than five minutes from Riverwind is one of North Carolina's loveliest golf courses, the Etowah Valley Golf Club, which is open to public play and also offers memberships to area residents. The regional airport at Asheville, a major commercial center, is just 25 minutes away on NC 280. Access by car is just as convenient via Interstate 26 and 40, which pass close by. 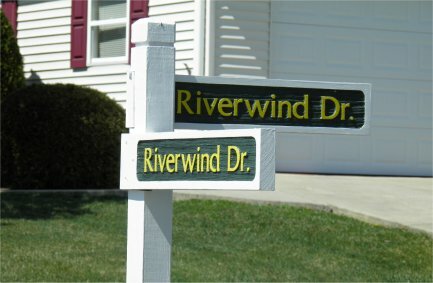 At Riverwind, you will find the features that are important to you. All utilities cable television, telephone, electricity and natural gas are hidden underground. 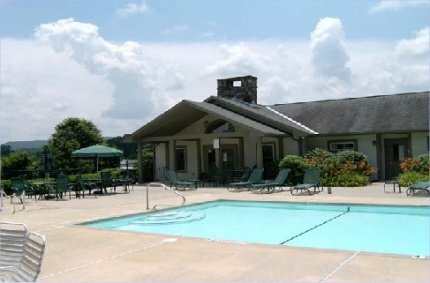 This carefully planned and impeccably maintained adult community offers adults an affordable opportunity to own a quality home and enjoy a superior lifestyle. Charming lanes and cul-de-sacs wind throughout the secluded 74-acre enclave, which is situated to afford unobstructed views of the surrounding mountains. 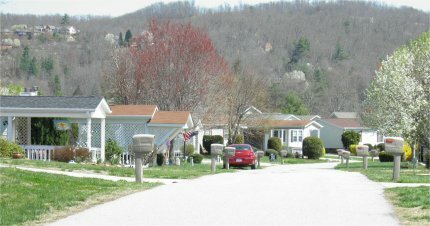 The benefits acknowledged by a great majority of residents are beautiful natural surroundings and an attractive neighborhood of warm and friendly people who are considerate of each other and who endeavor to live in harmony with one another. 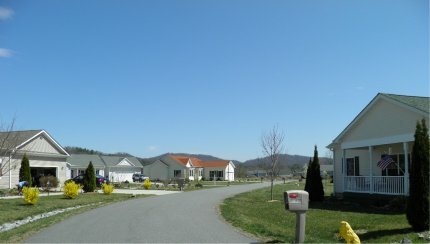 Residents value tranquility, peace and quiet, a safe and healthy community and one that cares about others. 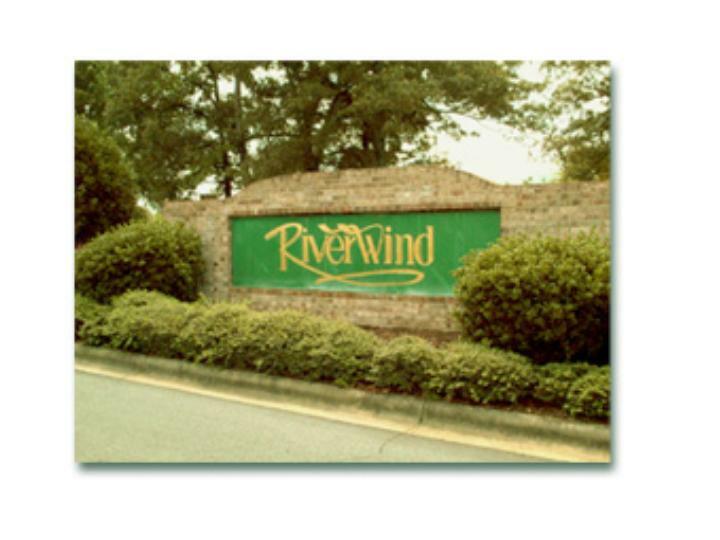 The residents of Riverwind belong to the Riverwind Homeowners Association (RHOA) which is charged with the following responsibilities: maintenance of the common grounds and facilities that are available to all RHOA members, preservation and protection of the beautiful natural surroundings and sound fiscal management of the community. The Riverwind Declaration of Covenants and Bylaws reflect the needs and wishes of the majority of the residents. The Riverwind Board of Directors, aided by various committees, strives to implement these directives in a way that addresses the varied and changing needs of the residents. 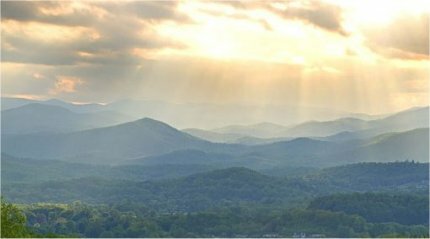 With the close proximity of two vibrant cities and the national forest lands that offer a wonderful array of educational, recreational and cultural opportunities for residents, it is easy to see how a high quality of life is possible here in the North Carolina Mountains.